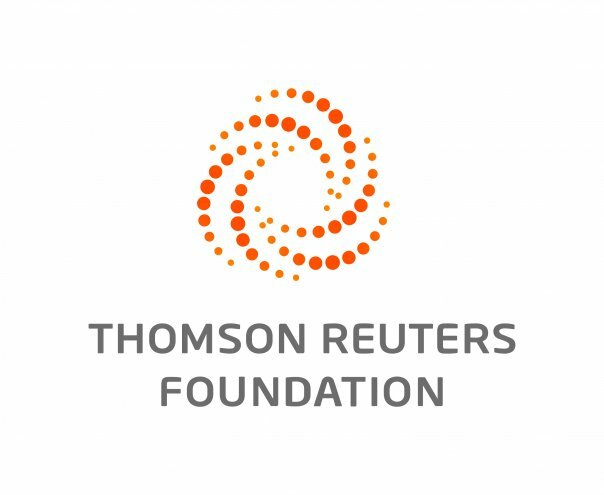 JALPAIGURI, India, Jan 20 (Thomson Reuters Foundation) - Fagua Ooraon was running late for work when traffickers stopped outside his hut and said they were taking his teenage daughter with them to the city for better employment. Ooraon said 'no' and went to work. When he got home that evening, his daughter was gone. "They took her anyway," he said, sitting in his home in Diana Tea Estate in the east Indian state of West Bengal. "If I wasn't late that morning, I would have stayed and talked my daughter out of it. But they had lured her with the promise of good clothes, a new mobile, better education and money - everything I have been struggling to give my family since the tea gardens started closing." Tea gardens began shutting in 2002 and within five years, most had fully closed because management said they were unviable to run or struggled with big loans. Sabita, 16, is among the growing number of adolescent girls coerced to leave the tea-growing belt of West Bengal, whose pickers endure severe poverty, social isolation and health problems now their jobs have gone. West Bengal reported 14,671 cases of missing children in 2014, according to Child Rights and You, a non-profit organization that analyzed government data. One in every five missing children in India is from West Bengal, it stated. "There is a close linkage of missing children to organized crime," said Atindra Nath Das of Child Rights And You. "Large number of missing children are actually trafficked, kidnapped or abducted." In the 276 mostly closed tea gardens of West Bengal, young girls are dropping out of high school and "disappearing" with agents, according to a Child Welfare Board official, who did not want to be identified. "Parents are helpless and in many cases don't even file a missing person's report in the hope that their daughter will safely return home," said Victor Basu of Dooars Jagron, a non-profit group fighting for child rights in the region. "In some cases the parents are given a few thousand rupees and told that everything is fine," he said. "Then the money stops coming and all contact with the child is lost." Not very far from Ooraon's hut, Rukmani Naik holds up a passport-size picture of her 14-year-old daughter, Alisa. "She went in the first week of January," Naik, a temporary picker in the Diana Tea garden, told the Thomson Reuters Foundation. "She was taken last year also but we managed to find her and bring her back. Then a man who came to my neighbour's house this month managed to convince her a second time and she's gone." Campaigner say many young girls are directly approached by agents - an outsider and a local resident usually work together - and that fancy clothes and make-up are the biggest lure. Earlier this month, undergraduate student and activist Sulochana Naik joined a group of students to prevent a teenager from being trafficked. "The agents said they would buy her lipstick, cut her hair fashionably and buy her new clothes," the 21-year-old member of an anti-trafficking campaign said. "They said she would be enrolled in a school and all she had to do was babysit for a couple of hours. The girl told us that she thought she would earn, help her parents and become more beautiful." Reports of human trafficking in India increased 25 per cent in 2015 compared to the year before, with more than 40 per cent of cases involving children, according to government crime data. Hunger and death are deep set in the tea gardens. But for the nearly 200,000 families that still live here, despair is only growing. Most live in abject poverty. Women who once plucked leaves for some of the finest tea blends now break boulders on the river bank, earning 150 rupees ($2) a day. "The girls have dropped out of school, mostly because their parents can't even afford the bus fare," Basu said. A team from the National Commission for Women, a statutory body that advises the Indian government on women's issues, last week visited the tea gardens to assess the conditions and were met with anguished questions about missing children. 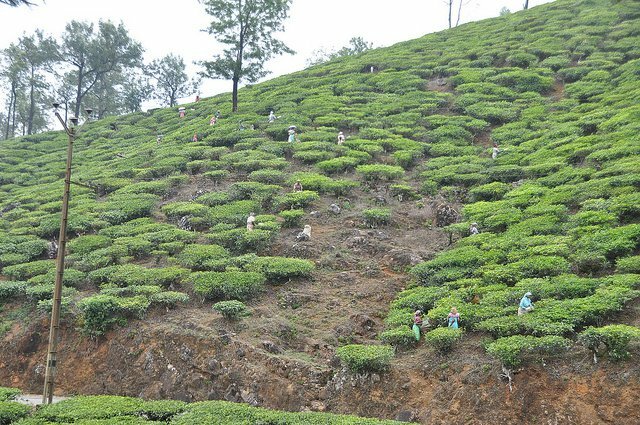 At the Red Banks tea estate, Shanti Kesh stood up and told the commission: "Children are seeing our struggle and are moving out to earn money. "But many are not coming back, some die there and most of us have no contact with them at all. We want our jobs back so that our children are safe with us." Ooraon believes his daughter is in the neighbouring state of Sikkim, a new destination for many trafficked children who are then employed in the booming tourism industry, anti-trafficking campaigners say. "I miss her terribly," he said quietly. "She would always have my lunch box ready when I left for work. My wife thinks I sold her for a little money. I didn't, she was just taken."